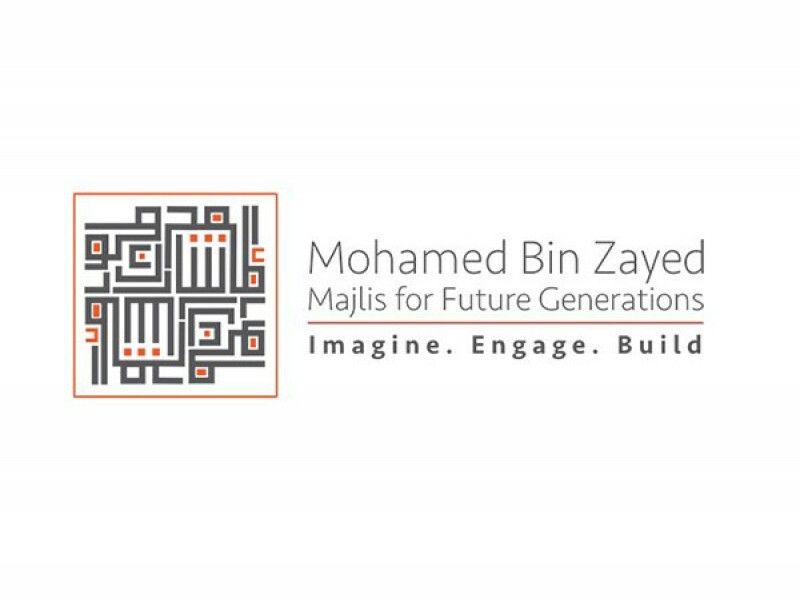 ABU DHABI, 11th August, 2018 (WAM) -- Under the patronage of His Highness Sheikh Mohamed bin Zayed Al Nahyan, Crown Prince of Abu Dhabi and Deputy Supreme Commander of the UAE Armed Forces, the second edition of the Mohamed Bin Zayed Majlis for Future Generations will take place on the 8th and 9th October 2018 at the Abu Dhabi National Exhibition Centre (ADNEC). Mohamed Khaleefa Al Nuaimi, Director-Education Affairs Office, said: "We are incredibly grateful for the foresight and vision of our leaders who know that, within the lifetime of this generation, innovation and design-thinking will be the driver of our knowledge-based economy. How we prepare our future leaders for that transition will define our standing among the leading nations of the world." Local and international speakers and partner organisations will address and engage with the students through five zones covering: Science and Technology; Culture, Arts and Media; Business and Entrepreneurship; Leadership and Development; and Sports and Fitness. "Looking back, for generations the Emirati majlis brought people together under one roof to foster ideas and initiatives that benefit our communities. Along with our partners and supporters, the 2018 Majlis offers exactly that - a platform to shape and convey a forward thinking vision of the future and to help further connect the current leadership of the UAE, with future leaders. I am excited at what we have planned for this year’s Majlis, and I hope it will encourage the youth of the UAE to explore the disciplines of science, technology and the Arts, inspiring them to achieve excellence. It really is a unique opportunity," added Al Nuaimi.